Now you can add videos, screenshots, or other images (cover scans, disc scans, etc.) 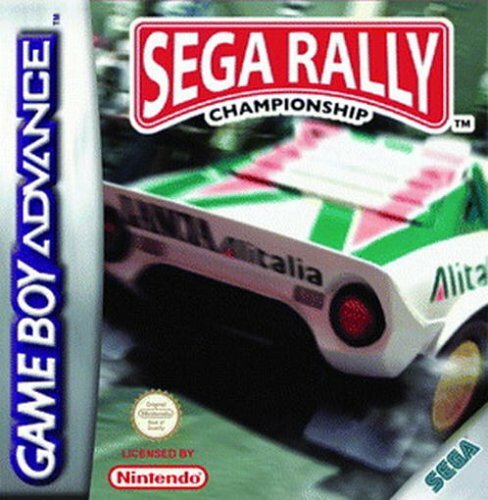 for Sega Rally Championship (E)(Patience) to Emuparadise. Do it now! 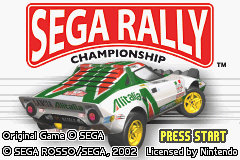 You have the option of playing Sega Rally Championship (E)(Patience) in your browser, right here at EmuParadise! No need for any software, no installations required, all you need is a fast enough PC and a browser with Flash support. This is great if you're on a PC with restrictions on software installations or want to secretly play at work. YOU ARE A FRIENDLY SITEOP AND YOU WANT GIVE US A EUROPE/USA AFFIL SITE ? YOU WANT BE A PART OF A SCENE-OWNER GROUP (^^) ? 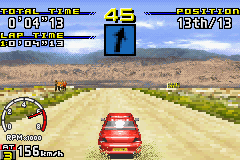 YOU HAVE UNRELEASED/PRE CONSOLE GAMES ? JOIN #PATIENCE ON EFNET ! YOU WILL BE WELCOME ! If you like this game, Buy the Original! PATIENCE 2002 - FOR YOUR PLEASURE!